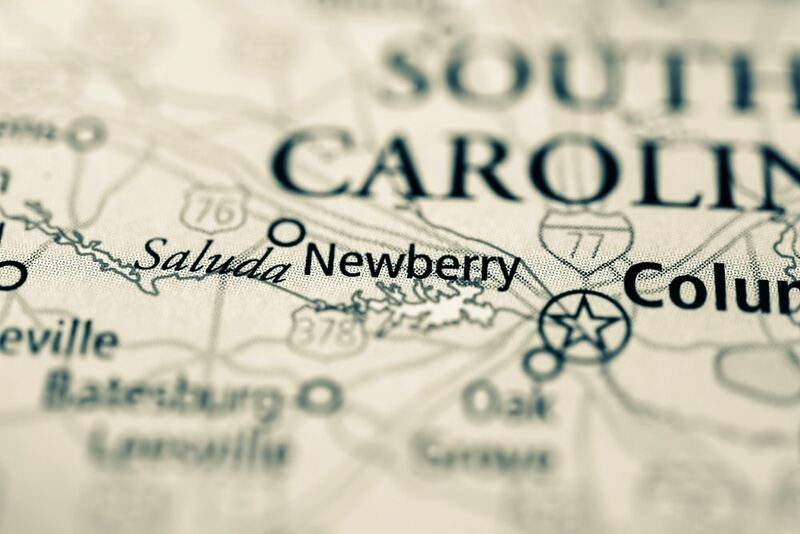 The Charming Small Town of Newberry, South Carolina – History buffs agree – if you want a vacation steeped in historical southern charm, Newberry is a town with history as its foundation. Newberry is located just north of Columbia, and its downtown area is one of the most well-preserved in the country, with several of its most prominent structures listed on the nation’s Register of Historical Places. Residential streets are graced with old Angel Oaks, beautiful historic homes, and the local university’s buildings date back to the late 1800s. There’s a lot to see here, such as the Newberry Opera House, the Old Courthouse, and the Coppock House. Built in the French Gothic architectural style, the Newberry Opera House is a defining landmark. The building was first built in 1881 and over the years has housed offices of city officials, the jail, and even a fire department. The top floor held an auditorium that was reserved for speeches and various other shows of entertainment. The city converted the building into a movie house in 1921, but over the years the Newberry Opera House fell into disrepair and was no longer in use, left at the mercy of nature. Locals felt it needed to be revived and the city undertook the grand gesture of restoring the location to its former glory. A nearly $6 million renovation ensued and, by 1998, the Newberry Opera House was even better than the original, now hosting performers and Broadway shows. The Old Courthouse, while it is not the first of Newberry courthouses, it is certainly the most beautiful. Designed by Jacob Graves in 1852, courthouse was designed in the Greek Revival style, complete with six Tuscan-inspired columns along the front. The building saw the addition of porticos on the sides following the Civil War. The building remained in use as the town’s courthouse through 1906, when construction was completed on the new, current courthouse. Today, the Old Courthouse is the Newberry Visitors’ Center. Now housing Newberry’s County Museum, the Coppock House was built in 1820 for one of Newberry’s most successful merchants. Another home, the Gauntt House, is also on the museum’s grounds. The Gauntt House was built in 1808 and is the oldest of Newberry’s homes. Both Coppock House and Gauntt House are open twice per month, on the first and third Saturday of the month, for three hours in the afternoon, and there is no admission fee.